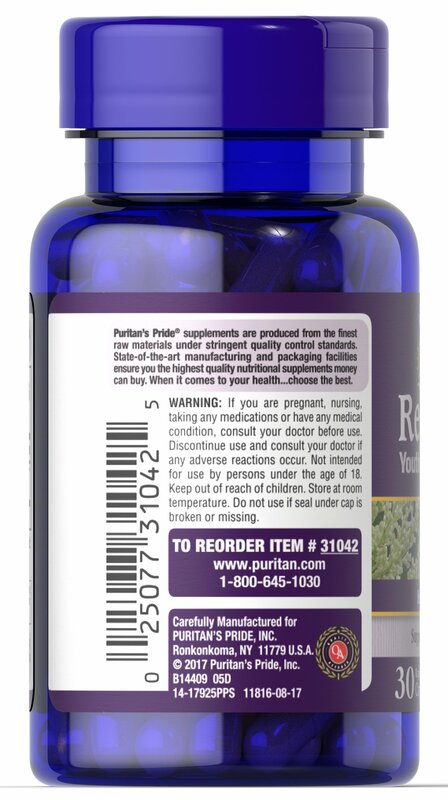 Famous in Europe for its antioxidant power, Resveratrol is now becoming widely known in America as a reliable way to help fight the oxidative stress caused by cell damaging free radicals. 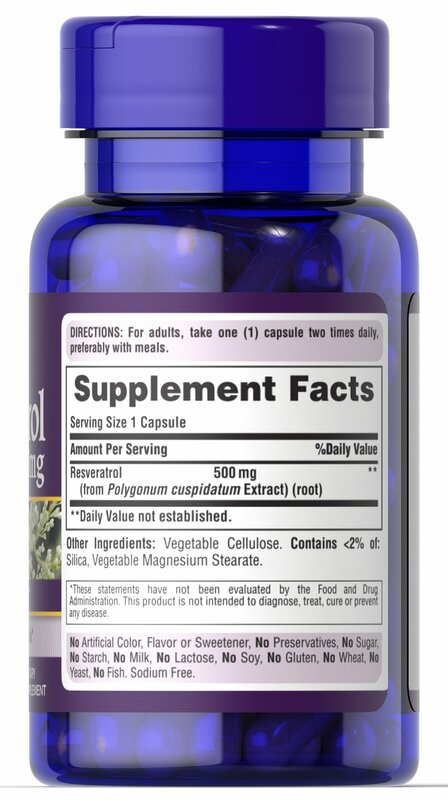 ** Resveratrol is a grape extract that contains flavonoids, the beneficial ingredient found in red wine. 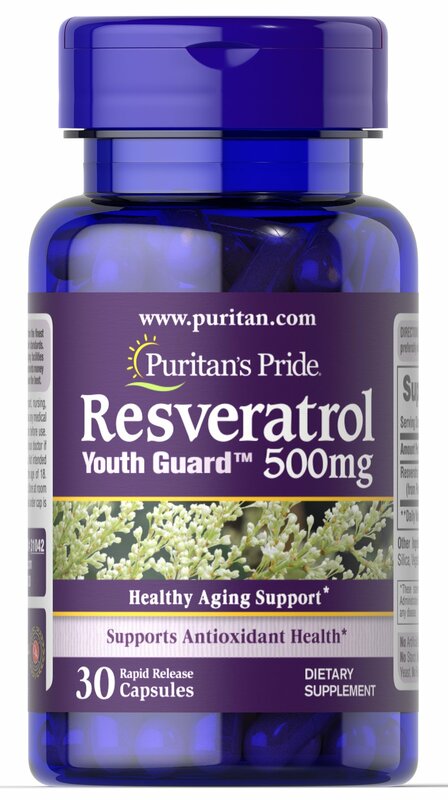 These 500 mg Softgels contain more resveratrol than 4 bottles of red wine!